1082.00 sqft. - 1647.00 sqft. 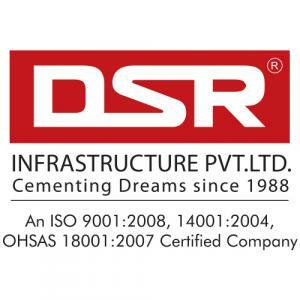 DSR White Waters is an elite residential project by DSR Infrastructure Pvt. Ltd. in Carmelaram, Bangalore. 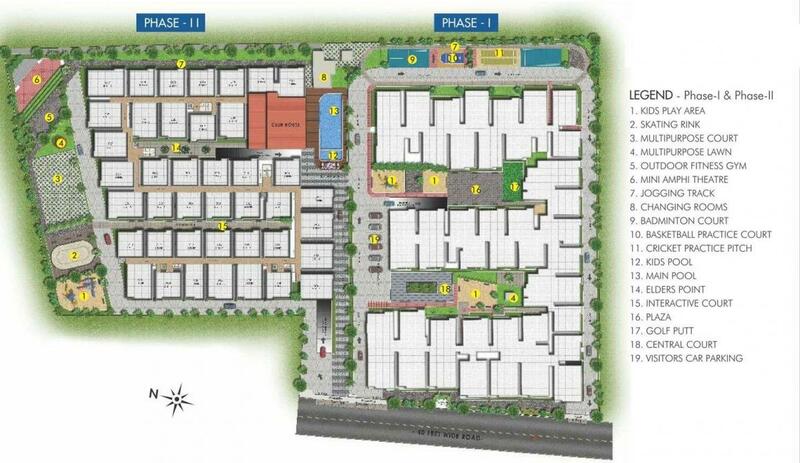 The project comprises 2 BHK and 3 BHK apartments with the unit size ranging from 1,089 square foot to 1,647 square foot. DSR White Waters has been built to offer its residents with an ambience to relax and unwind. The clubhouse is Wi-Fi enabled to keep you connected to the world. You can stay fit by working out in the gymnasium, swimming in a lavish pool or jogging on the tracks. There is a facility for playing golf, cricket and other outdoor and indoor games. Children can enjoy in their play area and sand pits. To maintain the natural harmony, there are landscaped gardens.